Re: How Do I Post Pictures ??? hey im trying to post pics n im having no luck i get everything right only problem is on my computer its not showing the button to press after this step your advice would be appreciated very much. Then click on the image button. Welcome to the photography section! How to post pictures answered here. 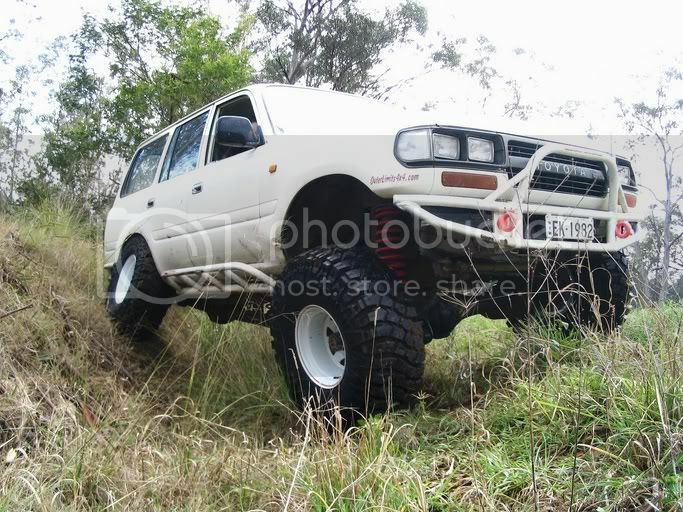 - Australian 4WD Action Online Forums - the 4WD, 4x4 and offroad truck community. Get the latest tips, news, reviews, images and video clips. I tried your link both and without the www. Something has changed with internal linking since the site has been revamped.